After three days of Call of Duty: WWII competition, Rise Nation was crowned champion of the CWL Atlanta Open. Teams Red Reserve, Luminosity Gaming, and Team EnVyUs rounded out the top four spots at the Call of Duty World League open event held at the Georgia World Congress Center in Atlanta, Georgia. 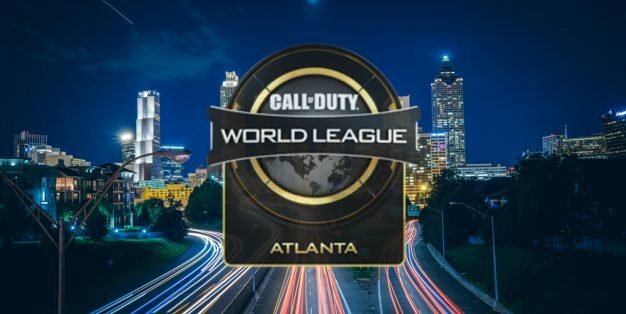 CWL Atlanta Open champion Rise Nation claimed the most significant share of the $200,000 event prize pool, as part of this Call of Duty World League season’s $4.2 million prize purse, the largest in Call of Duty esports history. Next, the Call of Duty World League will travel to the United Kingdom for the CWL Birmingham Open, taking place at the Insomnia62 Game Festival on March 30 – April 1.